Arunachal Pradesh Chief Minister Pema Khandu on Sunday appointed 26 MLAs as parliamentary secretary to assist in the smooth functioning of his government. 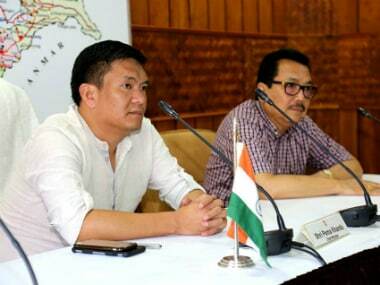 Arunachal Pradesh Chief Minister Pema Khandu on Friday said that the decision of 43 Congress MLAs to join Peoples' Party of Arunachal, the lone regional party of the state, was in the interest of the state and the people. 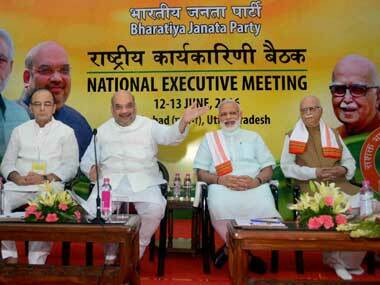 Ironically, much of the BJP’s strong arm methods to marginalise the Congress that has antagonised the judiciary as well regional parties was quite necessary. The declared goal of this newly formed alliance is to bridge the development gap between the region and the rest of the country and instill awareness that a secure North East will ensure national security. 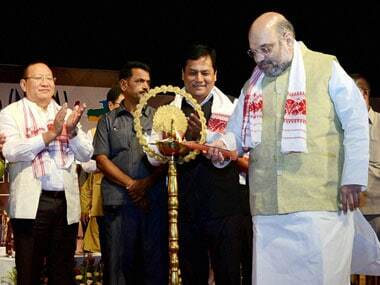 The question arises—has the BJP compromised or diluted its known Hindutva ideology to gain space in the North East, particularly in the Christian-majority states? 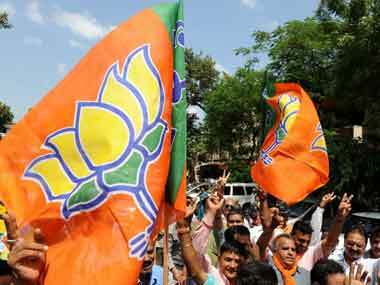 This year for the first time in Manipur, in an assembly by-election a BJP candidate had won. This perhaps is a reflection of things to come. 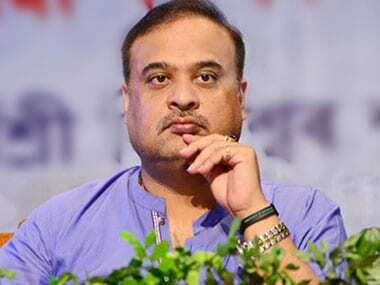 Himanta Biswa Sarma was on Tuesday made convenor of a newly-floated platform by the BJP, the North-East Democratic Alliance.